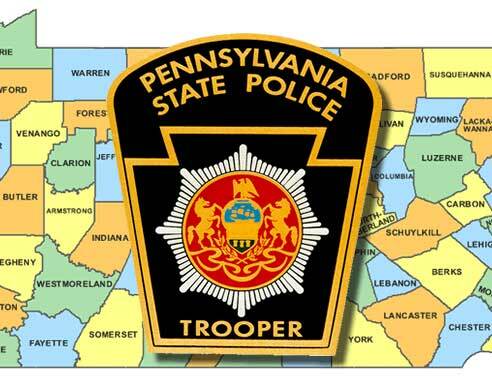 CHADDS FORD — State police are warning local residents about a series of car break-ins in the township and neighboring Concord. Trooper Greene from the Media Barracks addressed the township Board of Supervisors Wednesday night and as part of a normal update on police activity in the township noted concerns about a rash of thefts from cars of late. Greene said while most of the robberies have taken place in Concord, they seem to be moving west, including at least one incident at Garnet Ford. While some of the thefts have come from unlocked cars, he said, other cars have had their windows broken. While state police have a few leads and possible descriptions of cars that might be involved, he said the investigation was ongoing. 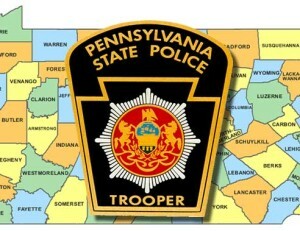 State police from both the Media barracks — which serves Chadds Ford, as well as Avondale, which serves much of the rest of Unionville, have been advising local residents to avoid leaving valuables in their cars and making sure that they keep them locked, even when parked at home in the driveway. In other news, the supervisors continued discussions about proposed changes to the township’s sign ordinance. While many of the changes are to clear up language, some of more substantive, including some proposed regulation of multimedia signs. Early drafts of the ordinance suggested that signs only be allowed to change messages three times in any given 24-hour period, so as not to provide a distraction to motorists or pedestrians. But township solicitor Hugh Donaghue suggested that such strong limits might not hold up in court. “I think we’d be challenged and we would lose,” he said, recommending that the township limit new messages on signs to five-minute intervals. Supervisors chair Garry Paul asked how much power the township had to regulate the signs in the name of safety. Donaghue said that the township could not ban them, but could limit the size and interval of the message changes and control the amount of light output and glare from the signs, so that they do not represent a danger to drivers. Donaghue noted that issues will become more complicated, as these signs become more sophisticated, with some even including cameras to track drivers responses to the ads. “That sounds like ‘Big Brother’ on billboards,” Paul said with some frustration. Another issue discussed was limits on political signs. The initial draft of the ordinance calls for signs only to be permitted within 30 days of an election. Donaghue again suggested that provision might not meet legal scrutiny. The new language and provisions of the revised sign ordinance will be sent to the township’s Planning Commission for review and comments.